This week, a live recording of Bullseye, held at the Punchline Comedy Club as part of SF Sketchfest. Peter Hartlaub Recommends San Francisco on Film: "The Conversation" and "Invasion of the Body Snatchers"
The San Francisco Chronicle's pop culture critic, Peter Hartlaub, joins us to share some of his favorite San Francisco films. 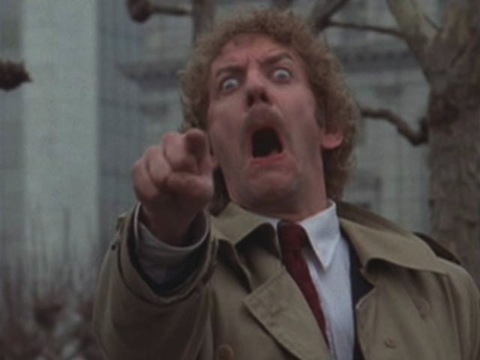 He recommends Francis Ford Coppola's The Conversation for its realistic depiction of San Francisco, as well as the 1978 version of Invasion of the Body Snatchers, which, in spite of its terrifying story, might give San Francisco's public transit planners some food for thought. Peter Hartlaub writes for the San Francisco Chronicle and blogs about pop culture at The Big Event. You'd think that it'd be almost impossible to tell stories about architecture and design in a completely invisible medium, but Roman Mars makes it work. The public radio host and producer's stories show that design is everywhere – he's produced stories about the unintentional music of escalators, failed prison designs, and reclusive monks who make the best beer in the world. These stories are all a part of 99% Invisible, "a tiny radio show about design" that Roman hosts and produces. The show is truly tiny; it airs for only five minutes on a handful of public radio stations, including KALW. But the podcast is another story. Episodes of the podcast version of 99% Invisible are longer and more detailed – and they reach a much larger audience. Last year, Roman led a massive Kickstarter campaign to fund the show's third season. Fans gave more than $170,000, making it the most successful journalism Kickstarter to date. Roman joins Jesse onstage to discuss his theory of creativity, his reasons for exchanging his dream of becoming a scientist for a career in public radio, and his Doogie Houser-esque college experience. 99% Invisible is available on iTunes and Soundcloud. 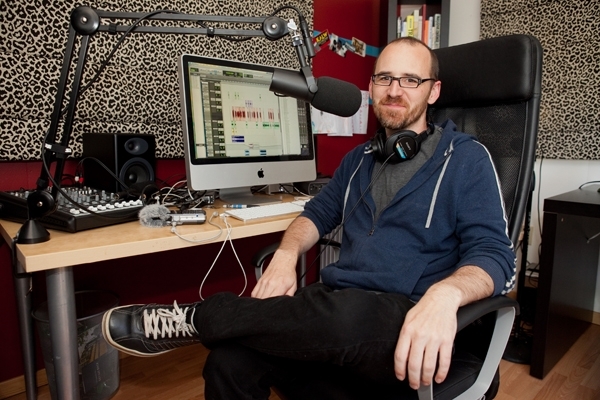 You can follow Roman on Twitter at @RomanMars. Why did God invent the internet? Steve Agee has an idea. It's probably not what you think. 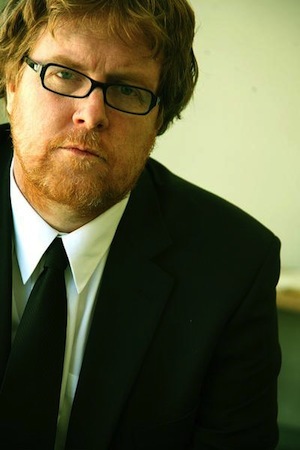 Steve Agee is a writer, actor, and standup comedian. He's a former writer for Jimmy Kimmel Live! and appeared as Steve Myron on the beloved Sarah Silverman Program. You can follow him on Twitter at @SteveAgee. 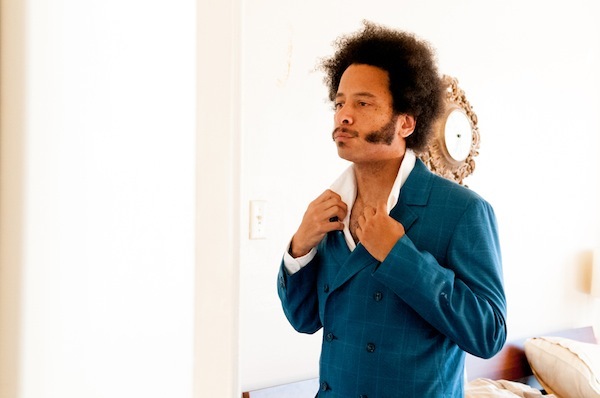 Boots Riley's life has always been about change, and never about complacency. He was already an leftist activist in high school, staging walkouts on school grounds, and he followed his parents' lead into community organizing. He was immersed in rap and hip hop in his hometown of Oakland, California, but didn't make the connection between the power of music and activism for several years. Boots has fronted the hip hop group The Coup for over two decades as an MC and producer, and the group's positive, funky, and danceable music is still clearly message-driven in 2013. Their lyrics confront injustice, police brutality, and the rise of corporatism with aggressive wit. The group released a new album, Sorry to Bother You, late last year. Boots talked to us about why he thinks an active engagement with world makes life worth living, finding humor in the disturbing reality of poverty and injustice, and what he learned from his time in, of all things, telemarketing. BONUS AUDIO: Boots and his longtime collaborator Eric McFadden performed several songs live on stage. You can listen and share those tracks here. What says "Bay Area" to you? 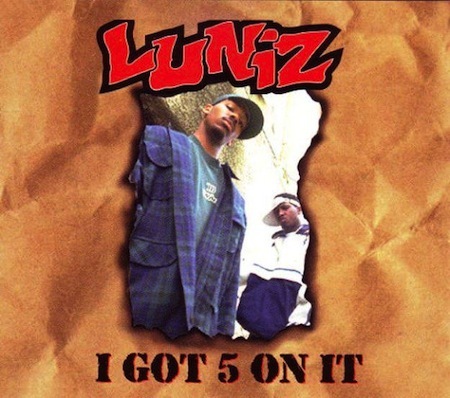 For Jesse, it's all about I Got 5 On It by the Luniz – specifically, the Bay Ballers remix. Hey Jessie, as a fellow Bay Native, I was quite distressed that I missed that live show. The Podcast was awesome. Props for 'keeping it real,' light and entertaining and serving some flava to the talk radio crowd.